Spring is here, and if you’re planning a summer wedding for next year, you’ll want to book your venue as soon as possible. While planning your special day, it can be a challenge to choose the right location. If you’re looking for something versatile yet elegant on its own, barn wedding venues in the GTA are a great option. The Toronto area has a plethora of beautiful venues that are easily accessible for guests, and have terrific features and amenities to make the evening run smoothly. If the busy Toronto area is too hectic, there are barn wedding venues in Caledon, just outside the main city areas. 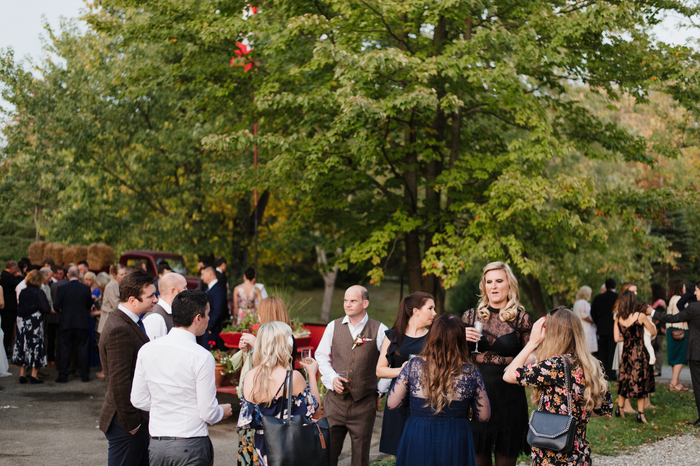 Ontario’s barn wedding venues are classy, beautiful, and well-maintained, and this rustic chic option has become extremely popular for weddings. Here are some tips on choosing a barn wedding venue to help you make your special day as close to your dreams as possible. 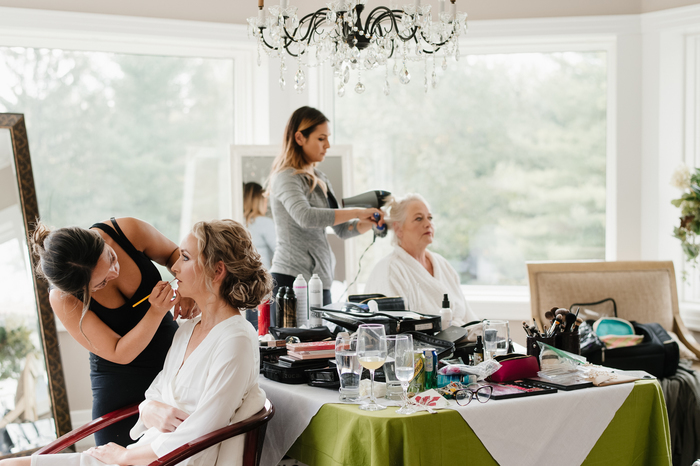 Banquet halls and hotels tend to offer more accommodations than barn wedding venues, which can cause some issues if you need a private space for the bridal party to get ready. That being said, there are wedding barn venues that offer separate private locations nearby for the bridal party and groomsmen to prepare. Also look into whether there are nearby hotels or bed & breakfasts in the vicinity so that your guests who are travelling from out of town can have a place to stay after the wedding celebration comes to an end. Keep this in mind when choosing a barn wedding venue. Before you choose a wedding venue, consider how comfortable your guests will be. If the grounds are not well-maintained, guests may end up walking in mud and dirt during the reception. 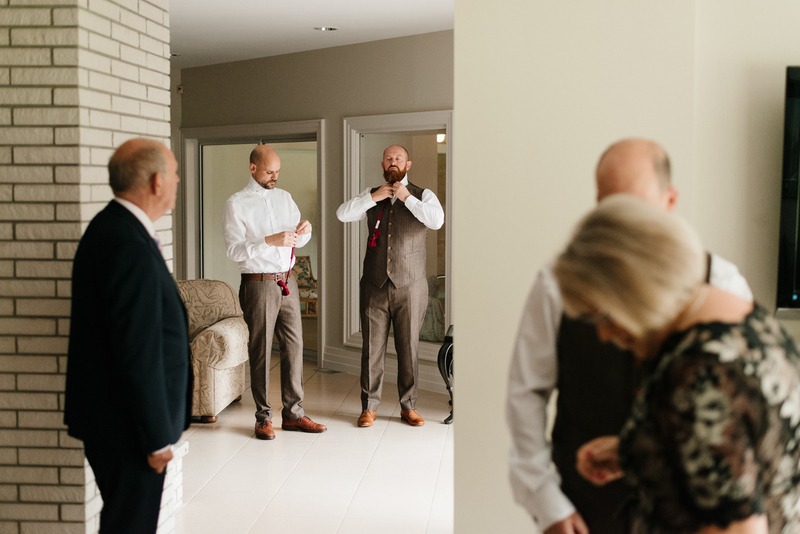 Depending on the time of year, there may also be bugs around the barn that will cause discomfort and distraction during your ceremony. Find out if there are places outdoors to get shade from the heat. Are the chairs comfortable? Is there accessibility for people with walkers and wheelchairs? The venue you choose should try to accommodate your guests as best as possible. Staying within your budget is important when planning a wedding—no one wants to go into their first years of marriage worrying about debt. Find out if the barn venue offers prices that compete against others like it. Find out exactly what you are getting for the cost. It is also a good idea to find a venue that charges you once. That means, no taxes on catering companies or bar charges, and the single amount should include services like taking out the garbage, set up, take-down, etc. While working within your budget, find out if the venue provides alcohol and bartenders, and if they have a sound system and microphones for live or recorded music. If the venue offers a variety of features, it can save you money from outsourcing. Make sure that your wedding barn venue has passed all legalities and is a legal and insured event venue, has experienced owners and staff, and that the security know how to handle problems in a positive manner. The staff should be respectful and able to answer all your questions or provide resources to give you more information. The venue should also be in a safe location and have a healthy, sanitary environment. Does the venue have air conditioning during the summer? Do they have enough power and well distributed outlets to set up lights and AV equipment? Do the caterers have room to work? Is there a bathroom inside the barn or do guests need to walk to another building? As beautiful as the venue may be, considering these practical elements will ensure you and your guests have the conveniences they need. Is there a list of preferred vendors? Are you required to use the vendors on that list or can you choose your own? What time will your vendors be allowed to set up? Is there an on-site coordinator or would you need to hire your own? 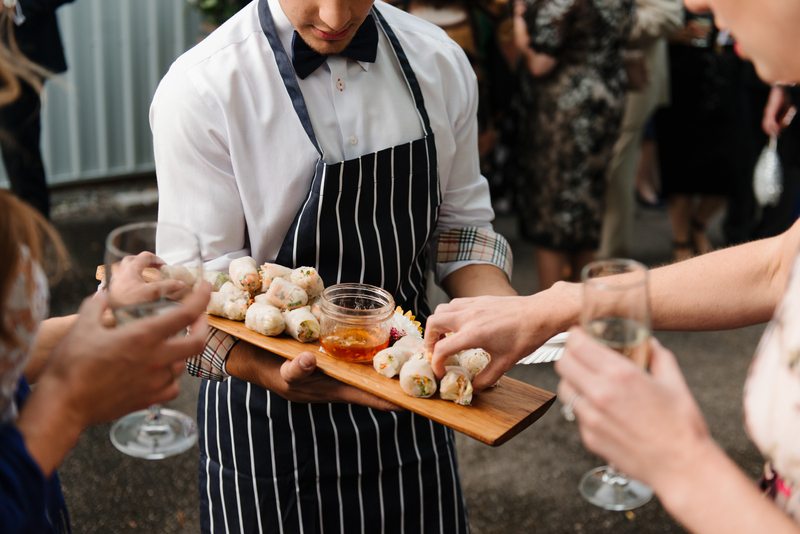 Is there a full-service kitchen area or prep space available for caterers you hire? Is there a space for the DJ to set up and plug in their equipment? Can décor and rentals be picked up the following day? Or does everything need to be removed immediately after the wedding day? Some venues will give you a base cost and charge you additional fees for extra things, while other will include décor items such as drapery and chandeliers, as well as chair or table rentals and carriage rides. The best way to stay within your budget is to find out all of this before you sign on. Ask for their pricing structure, and know exactly what you would need, and how much it would cost. Finding a venue that offers an upfront, all inclusive, one price model is your best bet. This way, you will not be surprised with any hidden fees that may emerge at the end. Now that you have some tips on how to choose a wedding venue, it’s time to start looking around. If you are looking for a beautiful place to have your wedding and reception, consider Cadogan Farm Estate. We are a premium wedding and event venue in Caledon, one of Ontario’s most beautiful areas. We cater to couples looking for a unique and elegant country farm barn venue to host the wedding of their dreams. Situated on a 200-acre horse farm estate, the amenities are unrivalled in the industry. We offer exclusive access and total privacy so you can have an intimate event with your loved ones. For more information and to book an appointment, call us at (905) 584-0955, or send us an e-mail at gina@cadoganfarm.com.